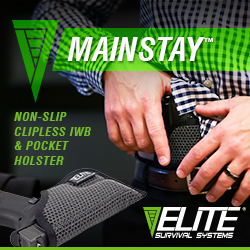 City of Industry, CA (Nov, 30 2018) – (ArmsVault.com) – Raising the bar once again, Holosun is pleased to introduce one of its newest innovations, Solar Failsafe. This technology utilizes ambient light to keep weapon sights running in the event the batteries fail. Whether using natural or artificial light, models equipped with this feature keep users in the fight or in the field until the job is done. While all Holosun optics boast an impressive 50,000-hour battery life, all batteries eventually fail. 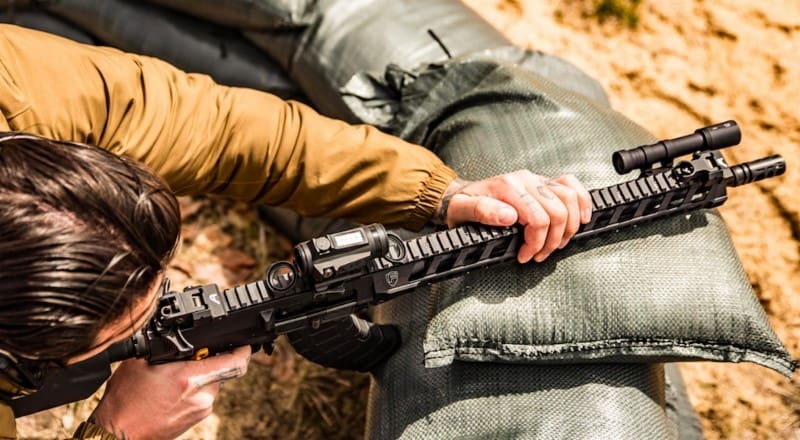 Ensuring that their optics won’t fail at a critical moment, when the shot matters most, optics equipped with Solar Failsafe use the power of ambient lighting to stay powered on until the user can safely stop to replace their batteries. Because Solar Failsafe uses light from the environment to keep the reticle powered on the brightness of the reticle changes with the amount of light available, so users can be assured their optic will always be as bright, or as dim, as the situation demands. 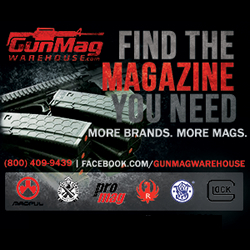 Users can have peace of mind knowing that their weapon sight is always ready and always on for any application. Whether it’s a hunter who can’t miss their one shot, a soldier or officer who can’t put combat on hold to change batteries, or the average citizen preparing for a situation where batteries may become scarce, Solar Failsafe has their backs. There’s already enough to think about when working with a firearm, optics’ batteries shouldn’t be among them. Several Holosun weapon sights are equipped with the optional Solar Failsafe technology and can be found in the company catalog. 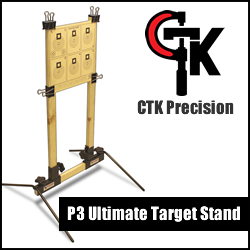 They also may feature other innovative technologies designed to extend battery life such as the Multiple Reticle System, Super Green L.E.D., and Shake Awake. Models featuring Solar Failsafe are on sale today and can be purchased through authorized Holosun retailers. Holosun Technologies, located in City of Industry, California, was established in 2013 by one of the industry’s most successful OEM manufacturers. Holosun is committed to creating innovative optic, laser/IR technologies that benefit a broad range of shooting, hunting, law enforcement, and military needs. Over the course of the past decade, Holosun has been at the forefront of developing new sight technologies to fulfill a variety of shooting needs. 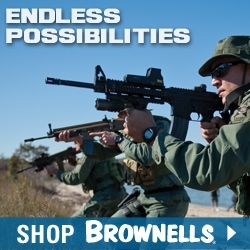 Our product line includes innovations such as; 50,000 hr battery life, solar options, the ability to change reticles with the press of a button and IR/Laser units that utilize the most recent advancements in laser and LED technology. At Holosun, we pride ourselves on producing cutting-edge equipment with a competitive price that astounds the customer and the competition.